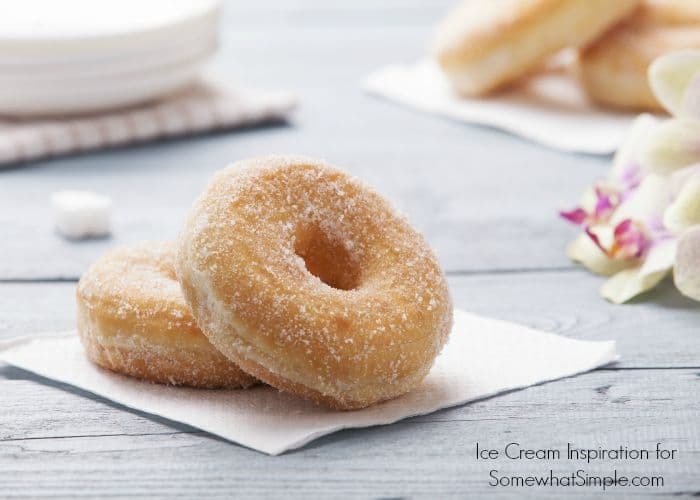 This spudnuts recipe is super easy to make and they’re delicious! Spudnuts are donuts that are actually made with mashed potatoes. If you’ve ever had potato bread, imagine that soft and tasty bread but in donut form. Spudnuts are some of my family’s favorite desserts to make. Some of our other family-favorites are these amazing Homemade Brownies, these quick and easy Cake Mix Cookies or these classic Chocolate Chip Cookies. You don’t have to make mashed potatoes specifically for this recipe. Just use your leftover spuds from dinner the night before! Your mashed potatoes can have salt and pepper and other flavors in them and your spudnuts will still turn out as tasty as ever! For this recipe, I suggest using an electric skillet if you have one. Electric skillets let you set the temperature, and they keep that temperature constant. You don’t have to worry about turning your stove up and down and guessing about the correct temperature. If you have a fryer, you can also use that, but you won’t be able to make as many doughnuts at a time. When I cut out the doughnuts, I just use a large cup. Then I use a medicine cup (the kind that comes with Children’s Tylenol) for the holes. Decorate your donuts as desired! 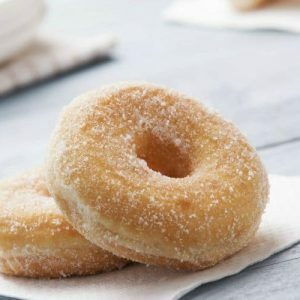 We love dipping our spudnut donuts in sugar, sprinkled with powdered sugar, or topped with a delicious chocolate glaze! How Do You Make Spudnuts? 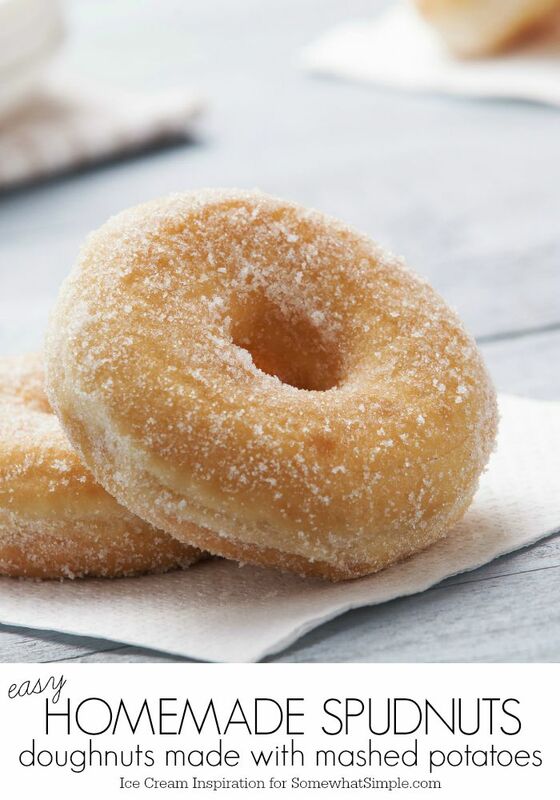 This spudnuts recipe is super easy to make and they're delicious! Spudnuts are donuts made with mashed potatoes. If you've ever had potato bread, imagine those in donut form. Yields about 15 doughnuts plus holes. Mix the yeast and warm water and leave to proof. Mix together your butter, sugar, hot mashed potatoes, and scalded milk. (I reheat my mashed potatoes with the butter so that the butter will melt). Mix your yeast and water, egg, salt, and one cup of flour. Beat well. Add your mixture of butter, sugar, potatoes, and milk. Blend well, then add an additional 2 1/2 to 3 cups of flour. Mix well until you have a slightly sticky, but very soft dough. Cover the dough and allow to rise for about 1 1/2 hours. Punch down dough and roll out about 1/2-inch thick onto a heavily floured surface. Cut out doughnuts and doughnut holes. Remove excess dough, roll out, and cut out more doughnuts and holes until all dough is used. Let doughnuts rest for about 30 minutes while the oil heats up. Add about an inch of oil into an electric skillet. Heat to 375 degrees. Carefully add doughnuts to the oil. When bottom begins to brown (after 30 seconds to a minute), flip doughnuts and cook until lightly browned on both sides. Use tongs to remove from the oil and place on a paper towel-lined plate. Sprinkle sugar, powdered sugar, or drizzle your favorite glaze over the top. Serve & enjoy! 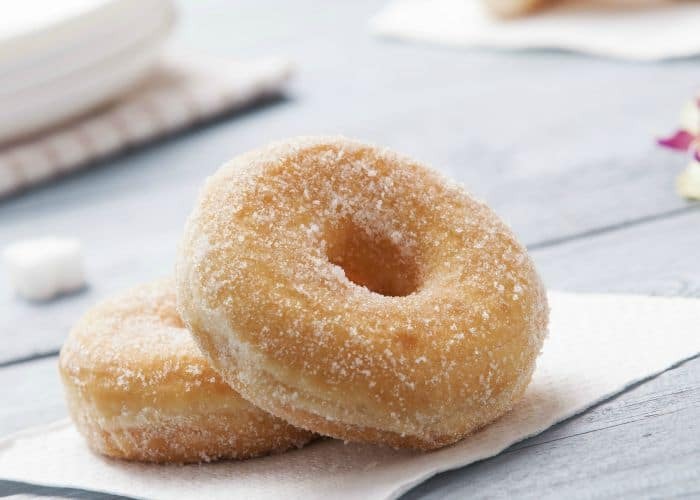 If your mashed potatoes are REALLY salty, you may want to add a little extra sugar to the doughnuts. Otherwise, no worries! ABOUT THE AUTHOR – Melissa is the creative mom and blogger from Ice Cream Inspiration, She was a contributor on the Somewhat Simple Creative Team from 2015-2016. 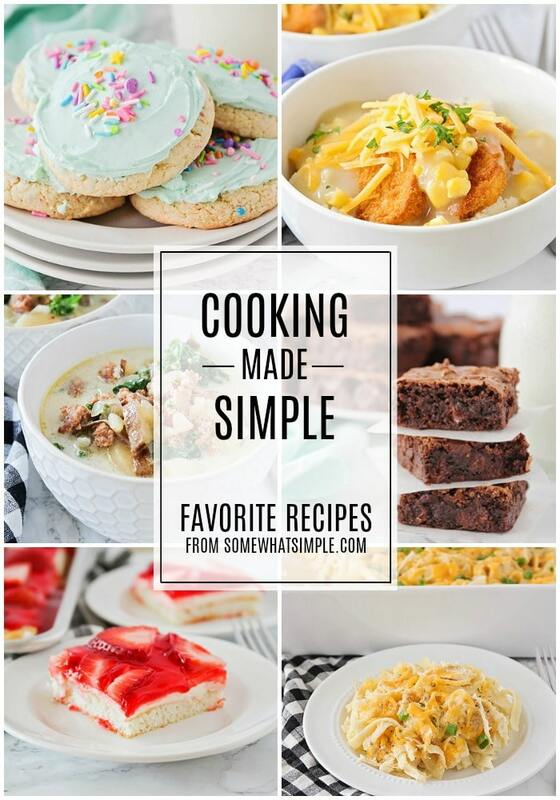 Stop by her site for delicious recipes, home organization challenges, and amazing makeovers! These donuts look soooo good! I would never think about making a donut from mashed potatoes. I can’t wait to make these this weekend! Thanks! 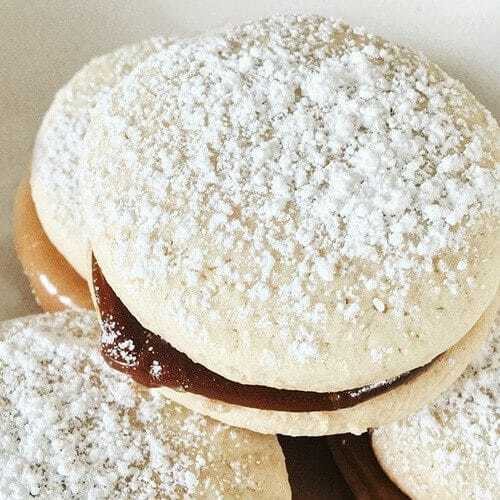 I couldn’t believe it when I heard about this recipe the first time either but they are so delicious! My kids loved this! They were so good! I’m so glad they loved them! My kids are huge fans of spudnuts too. These are seriously one of the best ways to make donuts!! 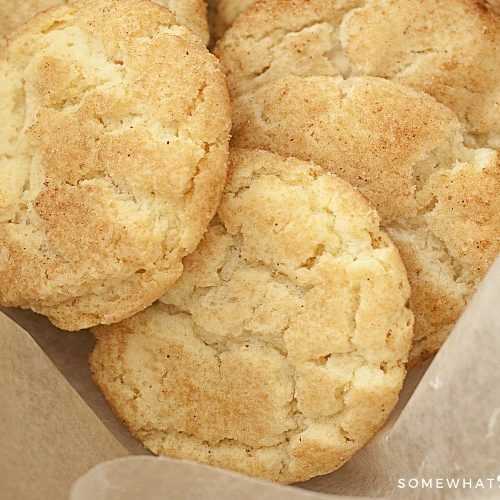 They are so soft & who knew, you could make them with mashed potatoes?! We love them with a chocolate glaze! Homemade donuts are the best, and these are so good! Great recipe!